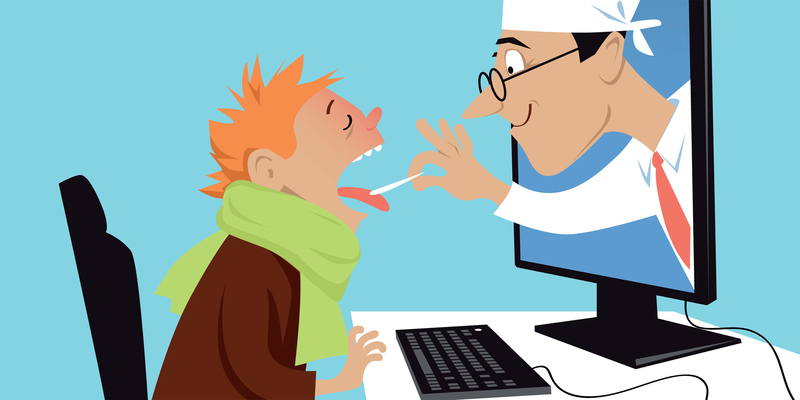 Not every patient is ready to use telemedicine, but there are ways to help speed its adoption. Healthcare costs are rising in Canada and the United States, due in part to an aging population and escalating health issues. At the same time, the U.S. and other countries around the world are facing doctor shortages – an estimated 15 million by the year 2030. Even as healthcare costs rise and availability of doctors shrinks, technologies like telemedicine help. Although estimates vary, a telemedicine consultation may cost around $45. 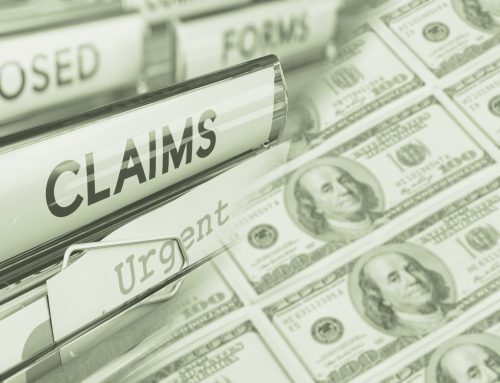 “That contrasts to about $120 to $125 for a typical office visit, somewhere in the neighborhood of $175 for an urgent care visit, and north of $1,000 for an emergency room visit,” says Jason Gorevic, CEO of Teladoc. Critics argue that telemedicine consultations cost more since patients use this convenient service more frequently, but telemedicine can actually save money overall through early intervention. For healthcare providers, telemedicine is a time saver, allowing a doctor or community health nurse to treat more patients per day and helping nursing homes reduce hospital transfers. Despite its convenience, barriers prevent access and some patients are reluctant to even try telemedicine. 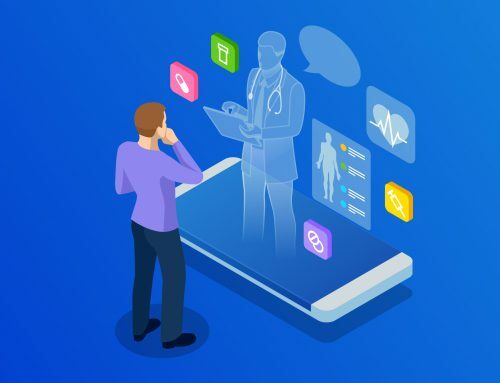 There are ways providers can help overcome these challenges, increasing the use of telemedicine to help cope with increasing demand for medical care. Some of these must be addressed at the system level, but providers can solve other challenges by educating and enabling patients – particularly seniors. Patients may not be aware when telehealth technology is available and have difficulty determining when it is covered. A 2017 Healthmine survey discovered that almost 90 percent of seniors on Medicare either thought they did not have access to telemedicine or were not sure. Although Medicare and private insurance may offer telehealth, they impose limits on its use and rules vary from plan to plan. Even when telehealth is available, patients are not making the best use of their coverage. Healthcare providers can increase awareness with signage at the facility and other patient-oriented marketing. Receptionists can triage patients who call in for an appointment, referring them to telemedicine options when appropriate. Hospitals can encourage patients to use telehealth after release, reducing the number of readmissions and improving the facility’s quality care score. New York Presbyterian, for example, promoted telehealth awareness by partnering with Samsung and Zocdoc for mobile apps, and with Walgreens for mobile telehealth unit locations. Chiron Health, which offers video conferencing technology to physicians, gives marketing material for patients. Governments such as Australia and South Carolina have telehealth awareness weeks, encouraging residents to use these services. With so many data breaches in the news, there is greater awareness of the risk that electronic data storage poses. In a Pew Internet survey, 61 percent of those over age 65 were concerned about businesses or strangers accessing their personal information. This may make them hesitant to share their health information electronically. A different study discovered that seniors worry about family members accessing their information. Health technology may feel too invasive if loved ones can remotely monitor diet and track vital statistics. Having appropriate privacy policies in place, and allowing patients to choose who can see their information, offers peace of mind. Privacy laws in the U.S., Europe, and other locations mandate protection of private information, and emerging technologies such as blockchain can help secure it. 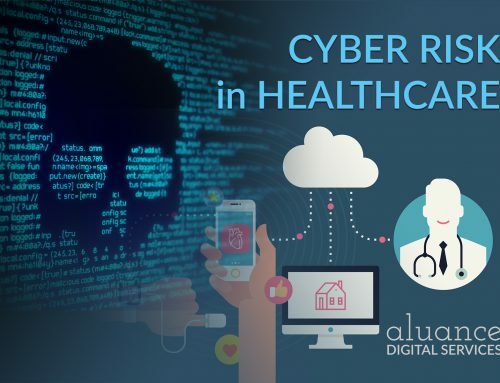 Implementing technology such as firewalls, virus scanners, secure passwords, and encryption helps protect sensitive patient information, as does cybersecurity education and training for healthcare workers. Frequent data backups can mitigate a healthcare provider’s risk of being locked out by ransomware such as Wannacry. In 2017, the Pew Research Center discovered that seniors were less confident in technology use than younger generations, making it harder for them to access telehealth. Dementia and failing eyesight can exasperate an elderly patient’s ability to learn new technologies as well. Offering in-home training and choosing systems with easy-to-use interfaces and large print can help. In addition, as Baby Boomers enter their senior years, they do so with more technical skills than their parents’ generation. As comfort with technology such as smartphones grows, so too will comfort with telemedicine devices. SWORD Health is one healthtech company overcoming barriers by combining technology with human care. Using motion trackers and artificial intelligence, SWORD Phoenix helps patients complete physiotherapy sessions in their own home. Although the AI is guiding each session, a physiotherapist is still overseeing the treatment, making changes to the treatment plan, and communicating with the patient. While some patients embrace telemedicine’s convenience, even paying extra for access, others resist it for lack of trust, lack of technological know-how, or simply because they do not realize the option exists. As the elder population becomes more tech-savvy and aware, and as providers embrace privacy rules, the telemedicine market is expected to hit $36.2 billion by the year 2020.